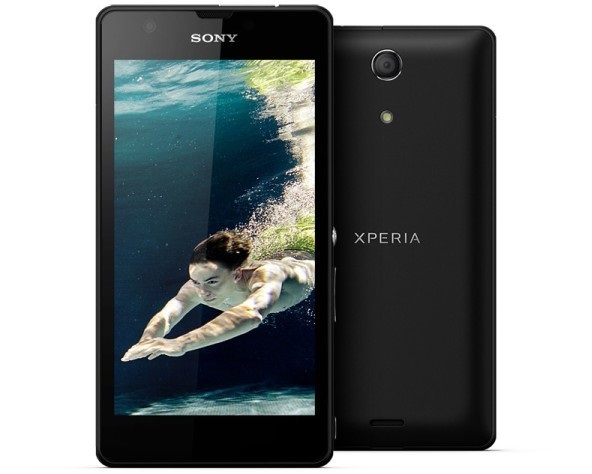 Sony announced a new smartphone Xperia ZR a phone of Z series. This design is the same as the Xperia Z but the display is 4.6 inches smaller than the Xperia Z. Where people are saving your phone from water but You can go underwater with the Xperia ZR and can take pictures and videos because it is waterproof. It can resist itself 1.5 meter under for 30 minutes. The Device has 4.6 inch HD Reality display with Resolution of 1280 x 720 pixels. The phone has Qualcomm Snapdragon™ S4 Pro quad-core 1.5 GHz processor with 2GB RAM for fast performance. Android 4.1 Jelly Bean is Operating system of this phone. The phone comes with 8 GB internal storage which can be extended up to 32 GB with micro SD card. Phone has 13 megapixel primary camera with “Exmor RS for mobile” and HDR for perfect photos and videos in any conditions. For the connectivity the phone has 3G, WI-FI 802.11 b / g / n, Bluetooth 4.0, EDGE, GPS, LTE.